RAYMAR Jose has signed with Cignal as the Hawkeyes continue their build-up in a bid to win back-to-back crowns in the PBA D-League. 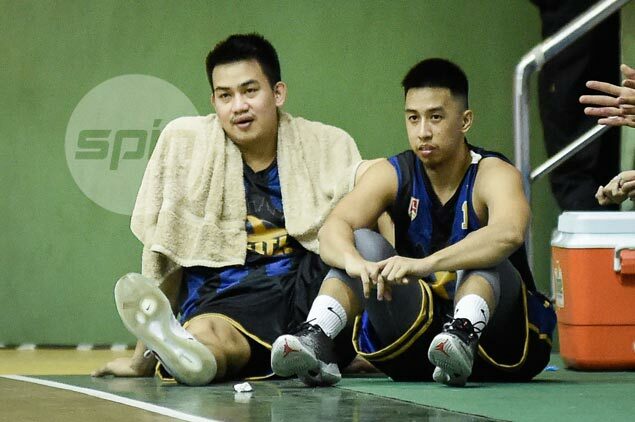 Cignal coach Boyet Fernandez confirmed Jose is now part of the Hawkeyes lineup following his stint with the Kaohsiung Truth in the Asean Basketball League (ABL). Jose’s signing comes at a perfect time since the core of San Beda will not be playing in the coming Foundation Cup due to the school's coming campaign in the NCAA. Cignal captured the Aspirants Cup title behind the core of San Beda's NCAA champion team, beating Racal Ceramica in three games. “It’s a blessing to have a talent like Raymar,” said Fernandez of the former Far Eastern University standout. In 17 games in the ABL, Jose averaged 10.65 points and 4.76 rebounds per game for Kaoshiung, which failed to make the playoffs.